Ross County co-manager Steven Ferguson. Few figures are as steeped in Ross County as Steven Ferguson and Stuart Kettlewell. Both have lived through the highs and lows as players and coaches, from promotion to relegation, cup wins and managerial changes. The only man with a greater knowledge of its inner workings is the one who gave them the job, Roy MacGregor. Ferguson came to the club in 2010 in a coaching capacity, having played in Dingwall between 1996 and 2003. Kettlewell enjoyed five years as a player at Victoria Park, winning the Challenge Cup in 2011 and achieving promotion to the top flight a year later. A hip injury and brief stint at Brora Rangers later, he was back working with the club’s under-20s. Both have held a variety of roles and worked under a variety of managers; Neale Cooper, Derek Adams, Jim McIntyre have all achieved periods of success at County with Ferguson and Kettlewell under their wings. Ferguson said: “You take something from everybody. That might be a positive or negative. You would be naïve and silly not to tap into other people’s knowledge and experiences. We’ve been in football a long time, with the amount of games we’ve played and the length of time we’ve been about, and it probably works because we’re football nuts. 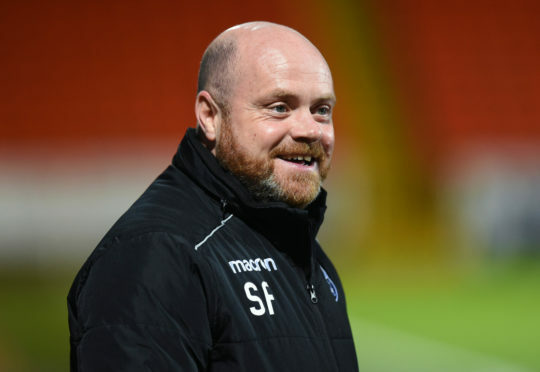 “Even when we were playing, if you could pick someone that would go on and manage Ross County then it would have been Stuart. You’re learning all the time, not just when you cross that line into coaching and getting stripes on your arm. When you’re playing or watching, you’re constantly learning. 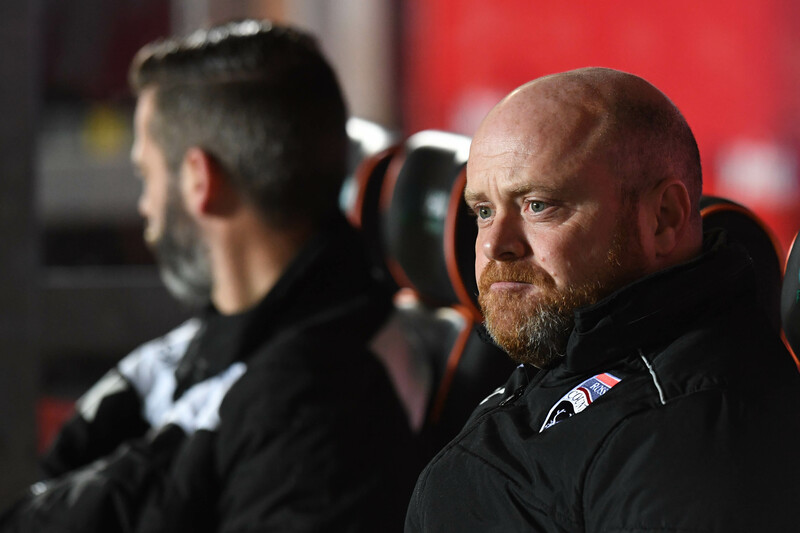 Almost a year on from being thrust into a managerial partnership, at that time intended to haul County out of relegation trouble, the duo are one game away from their first piece of silverware in management. Ferguson and Stuart Kettlewell are in their first full season in charge. Much has been made of the fact they are the only co-managers in senior Scottish football but it is not an entirely novel concept. Both Sweden and Iceland made major tournaments with two men at the helm, with Lars Lagerback the common denominator. Lagerback and Tommy Soderberg took Sweden to the World Cup in 2002 and European Championships in 2004, while Lagerback teamed with Heimir Hallgrimsson to lead Iceland to Euro 2016. Ferguson added: “Trust is the big thing. You need to trust and believe in each other and we do that. This co-manager thing is the one everyone wants to bring up – Stuart and I have never made a big thing of it. We have an understanding how each other works and putting that together, it’s put us in a position to try win this competition.